We have all heard of paint primers but are they necessary, and if so, what kind of primer do you need? If you are looking for a nice uniform looking paint job then primers really are the way to go. 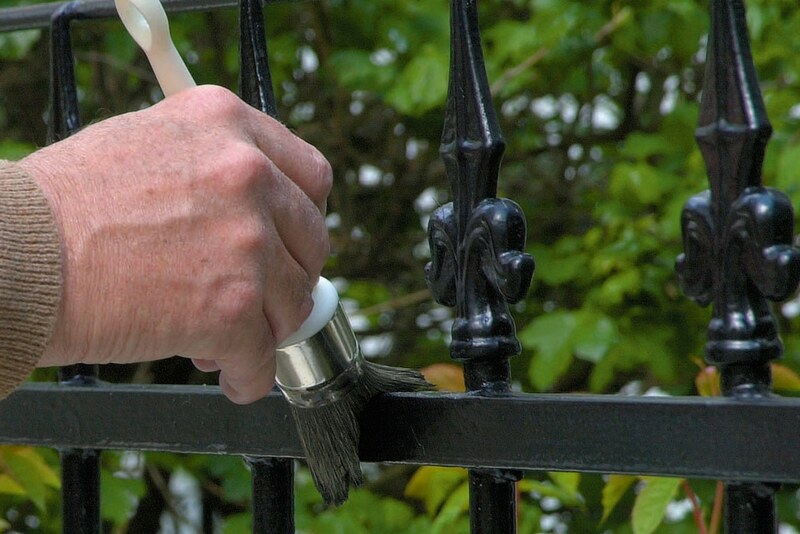 Primers lay the foundation and give the surface a uniform finish. This allows the final layer of paint to be smooth and give better adhesion of the paint resulting in a much more professional looking finish. They also help with covering stains or marks and stop the previous colour from showing through. Some people may feel that they can just apply another finishing coat to cover any colours that may be showing through. While this could be the case when painting a dark colour over a light colour, the opposite is a whole other story. Painting a light colour over dark could easily take 3-6 coats. During that time so many things could go wrong. Firstly, it is not recommended to paint any more than twice a day and so you will be limited with time. It could take you days to finish as you need to allow each coat sufficient time to dry before applying the next one. 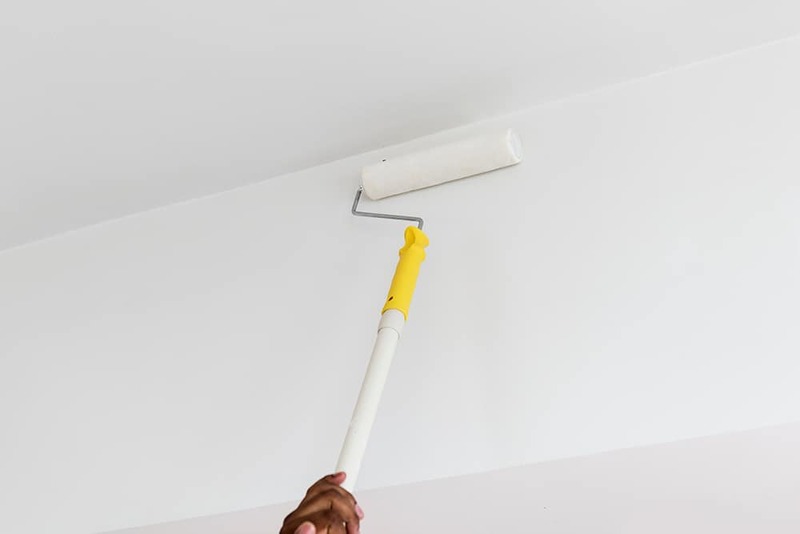 If you apply a new coat before the previous has dried, the paint could easily be removed by your roller or brush. You will be back to square one as your walls will no longer be smooth and uniformed. The easiest and best thing to do is to firstly, prepare your walls for paint – fill in any holes or dents. Then secondly, apply a primer to the surface. 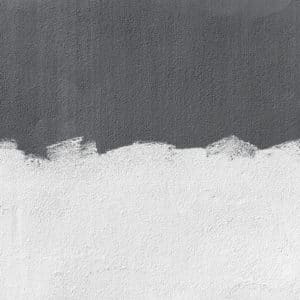 Doing this will mean you would only need to paint 1 – 2 coats of your finishing paint and you will get a very professional and smooth looking finish. What type of primer do I need? You may not be aware, but there are actually a few varieties of primers on the market. Each one is formulated to be used in various environments and surface textures. The three main primers are; oil-based, acrylic based and shellac based. If your internal walls, you should use an oil or latex primer. An oil primer can be harder to use as it takes longer to dry and the clean up requires harsh chemicals. A water-based latex primer can be easier to use as it offers more flexibility, resists peeling and cracking and can be cleaned up with soap and water. External walls can also be primed with oil or latex primers. However, be sure to match the primer to the type of finishing paint. Usually, people will opt to use a latex primer due to its ease of use and work-ability. If the wood is new or has very minimal staining, you can use an oil or latex primer. If, however, there is significant staining you would be better of using a stain blocking primer such as a shellac based primer. 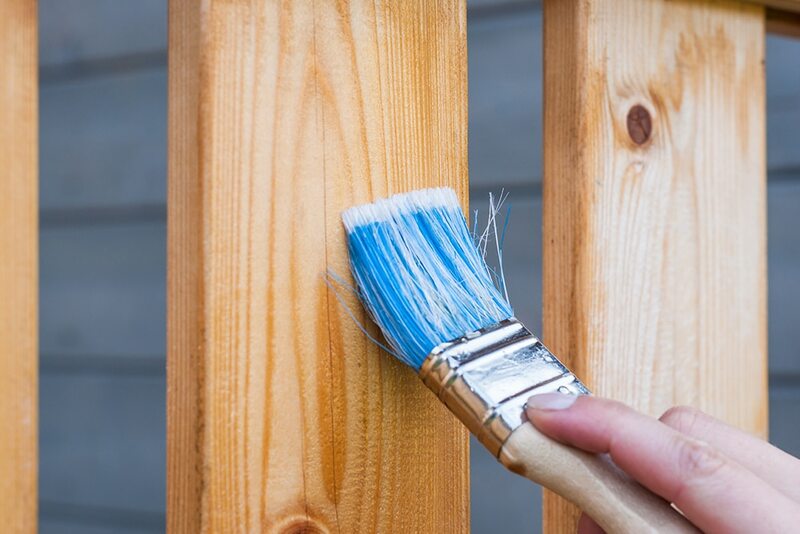 For painted wood, it is recommended to get the surface as clean as possible. Try to sand or flake off what you can as a primer will not give you the desired finish without the prep work. Once this has been done, you can use an oil based primer. The same really applies to weathered wood but the preparation will need more care and attention. Using an oil based primer will help to fill in any damaged sections of the wood, but do not rely solely on the primer to give a smooth finish. As composite wood is made from plastic and wood, you will need to use a specific primer that would work with both types of materials. We recommend using an acrylic latex primer for this. 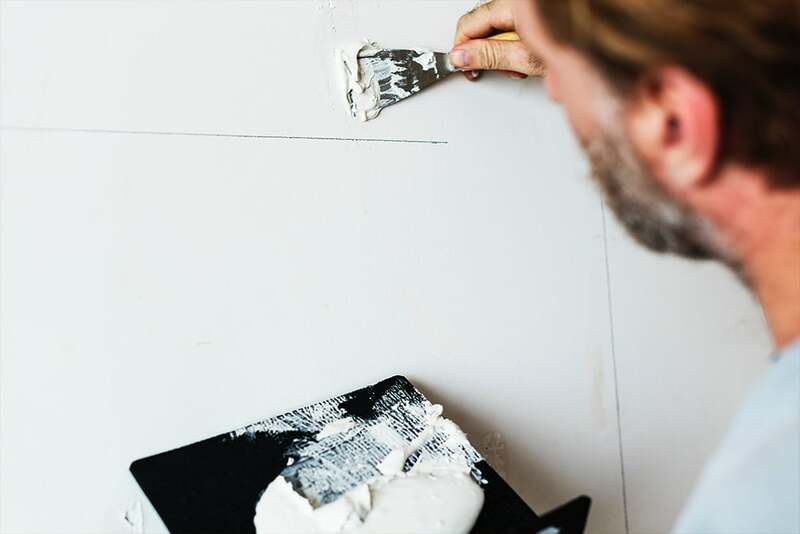 For drywall, you should use a latex primer. We strongly advise against using an oil based one as it will raise up the grain and give it an uneven look meaning your finish will also be uneven. Depending on the type of metal you wish to prime will depend on the one you will need. If you plan to prime over rusted metal, a rust inhibiting primer with zinc will be necessary. An anti-corrosive primer such as AP60 is perfect for rusted or sound metal. Perfect for over-coating with any oil or alkyd based finish. Or, if you are in need of a metal primer suitable for over-coating with any single or 2-pack paint, anti-rust penetrating primer C.I.P would be a suitable product. Just be sure to avoid water-based, acrylic or oil-based primers as these will not adhere to the surface properly resulting in peeling and flaking. An acrylic bonding primer, such as Easy Surface Prep (ESP), will work to prepare any shiny surface. It can be used on a multitude of surfaces such as; glass, melamine, ceramics, lacquers and more. Depending on the stain you are dealing with will depend on the primer. For water stains, oil-based primers work best. A pigmented shellac primer would work better for cover smoke, soot and animal urine smells. An acrylic or latex primer would be most suitable for masonry surfaces. This is because of their consistency and work-ability that will almost act like a glue, helping to hold everything together. Do not use an oil-based or water-based primer. 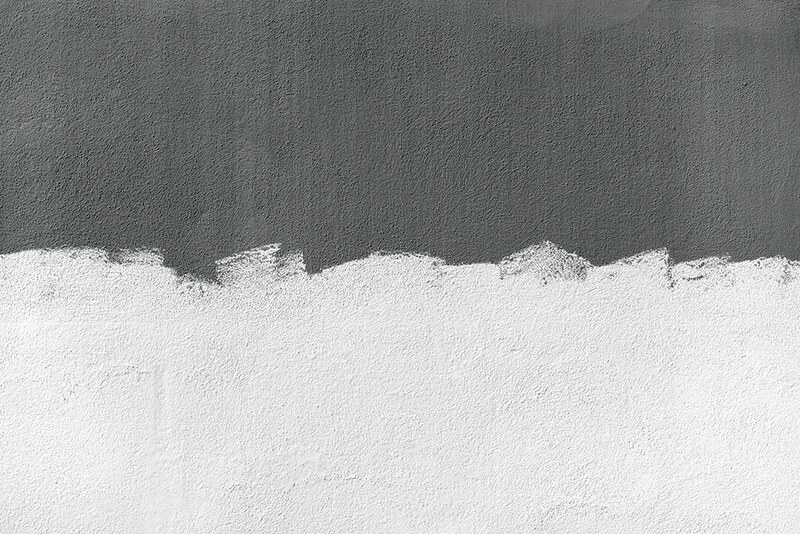 For chalky surfaces, we recommend using a water-based primer such as (E-B) Emulsa-Bond. E-B can be used on powdery, chalky or porous surfaces. It is unlike the other primers as you use it as a paint additive. You will only need to apply it to the first coat. After this, you can apply a further finishing coat easier and quicker and it will result in a smoother more uniformed finish. Do I need to prep my surfaces if I’m using a primer? Unfortunately, yes, you will still need to prep. If you want to achieve the best and most uniformed finish, you will still need to prepare your surfaces. Taking the extra time to fill and sand any holes or dents really will make all the difference. If you are D.I.Y-er preparing your surfaces can make your work look like a professional did it! We hope you found this helpful in choosing the primer you require. If you have any comments or advice, please feel free to leave a comment below and share your thoughts!